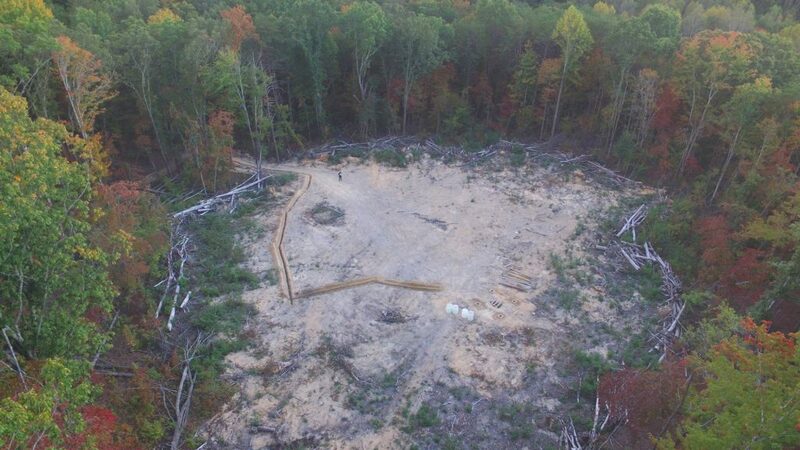 The site has been cleared, I think I dug out 70+ stumps with the backhoe, 700 feet of electric cable buried, and almost 4,000 lbs of concrete dry mix poured for footers and the telescope pier. 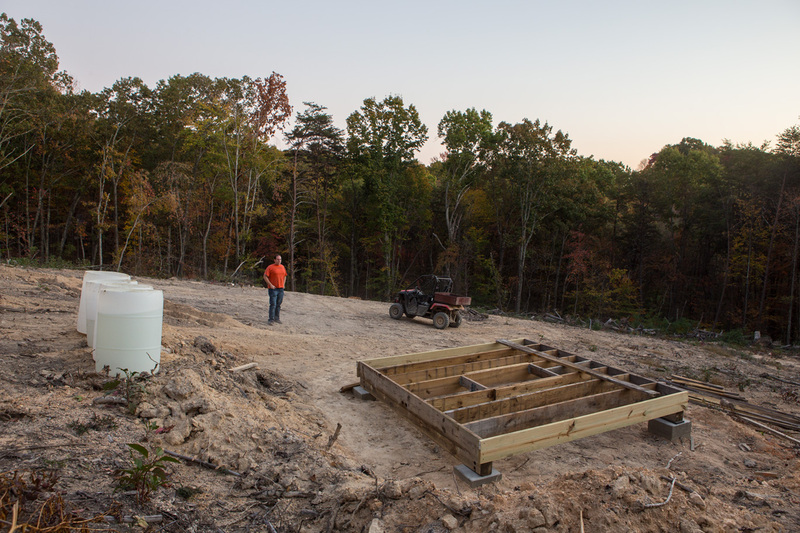 The deck is starting to go up and hopefully the 8″ Exploradome will be in place before the new year. After two years it’s hard to believe that I’m starting to see a light at the end of the tunnel!